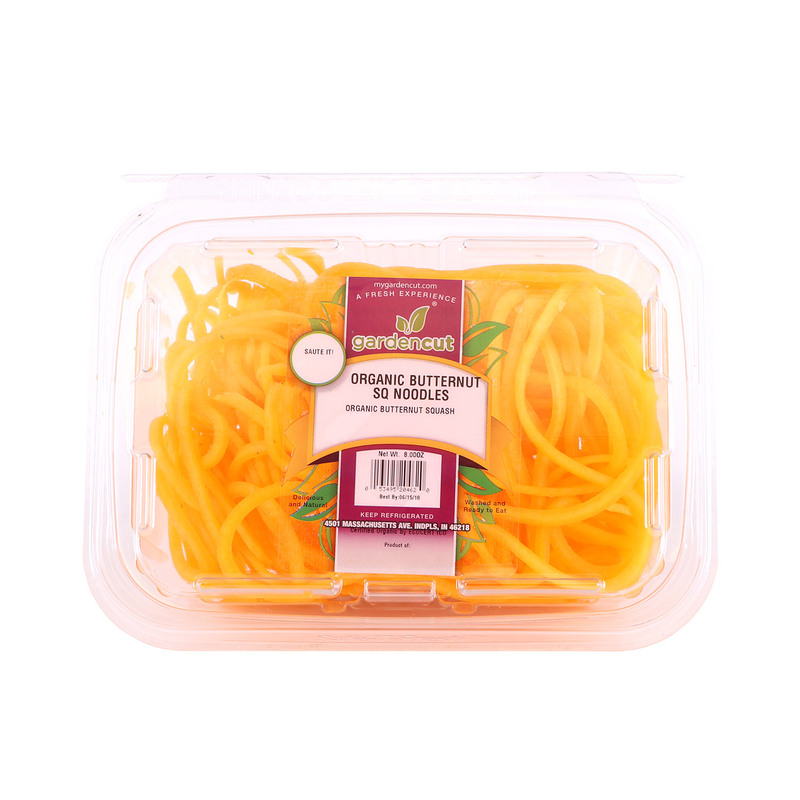 Spiralized butternut squash noodles are a great way to add more vegetables into your diet. A great replacement for traditional pasta noodles. Use for cold pasta salads or saute quickly until al dente for Italian pasta recipes or in Asian stir-frys.